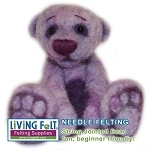 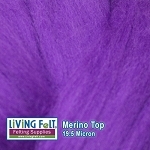 & Nuno Felting! 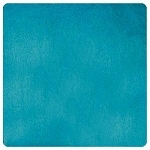 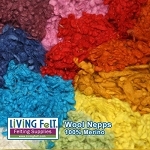 100's of Colors to Choose From! 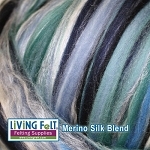 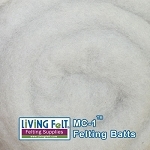 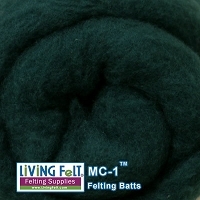 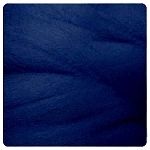 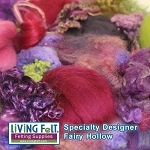 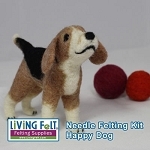 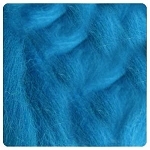 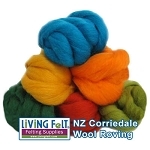 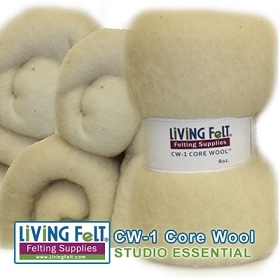 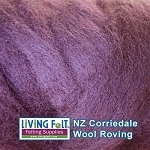 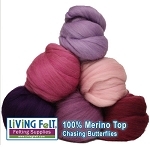 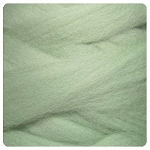 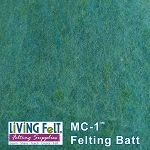 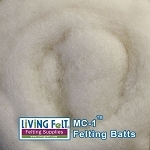 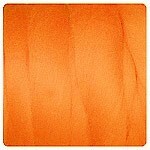 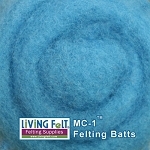 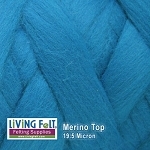 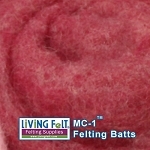 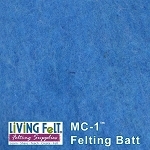 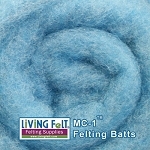 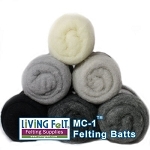 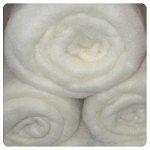 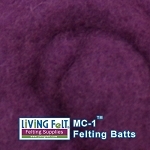 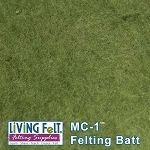 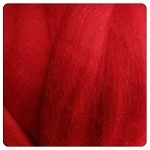 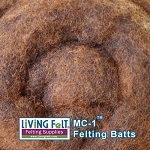 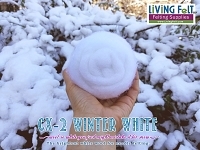 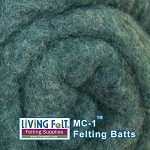 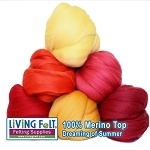 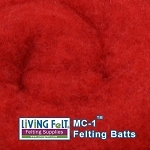 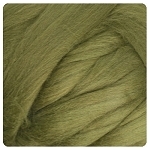 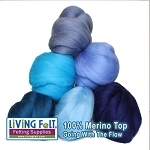 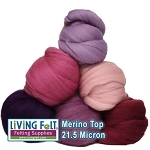 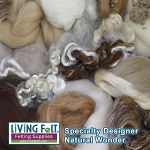 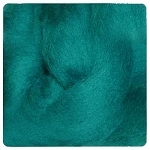 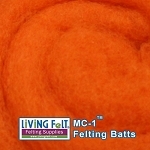 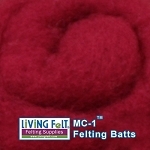 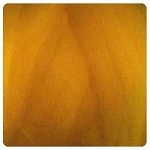 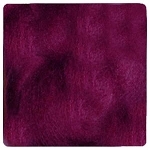 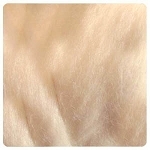 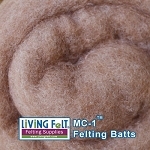 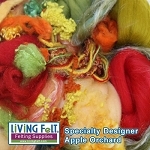 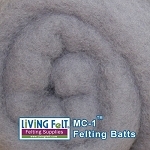 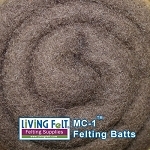 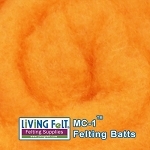 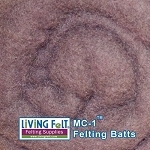 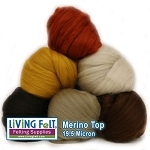 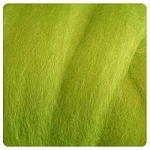 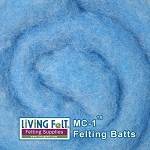 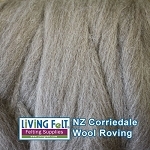 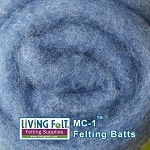 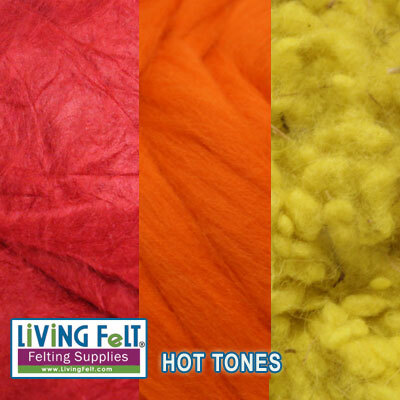 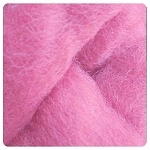 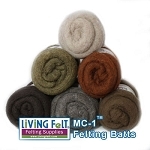 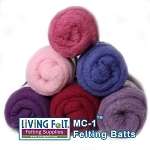 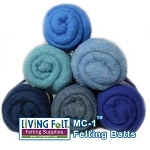 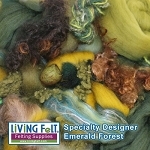 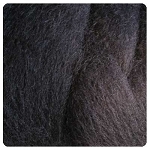 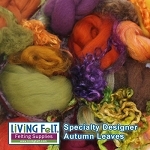 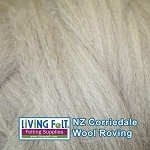 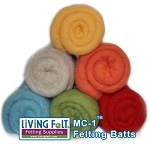 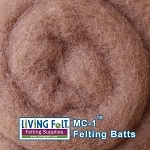 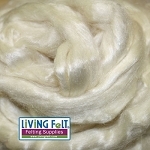 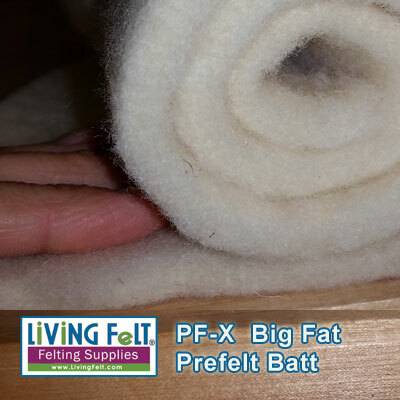 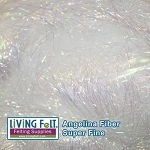 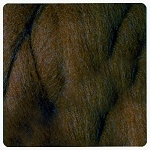 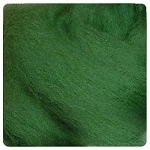 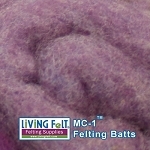 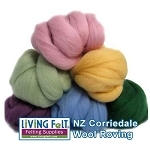 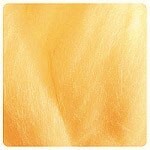 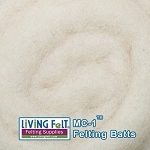 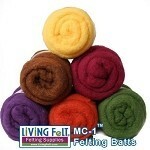 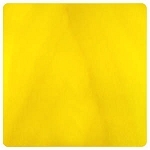 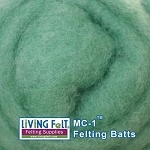 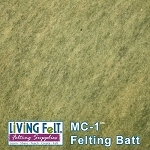 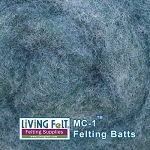 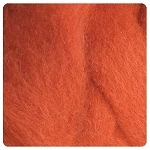 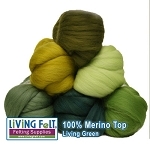 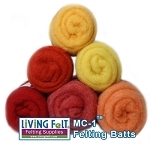 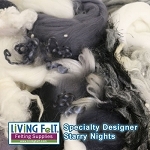 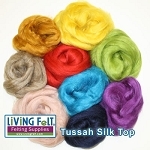 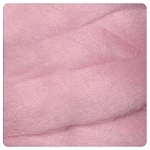 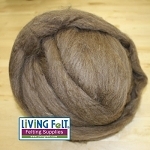 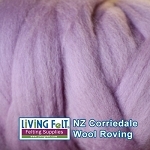 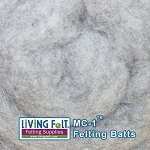 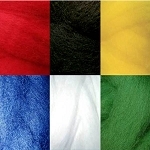 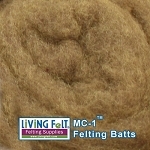 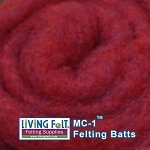 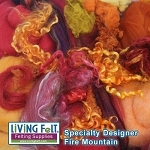 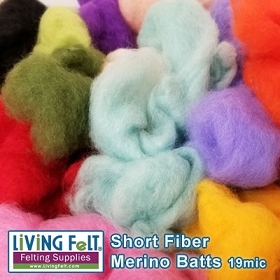 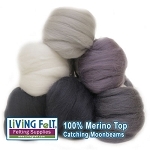 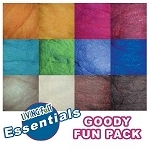 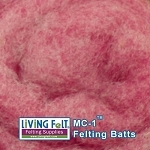 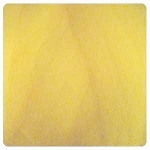 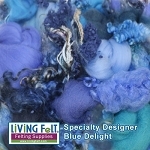 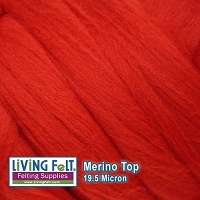 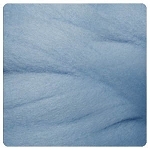 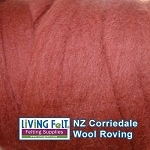 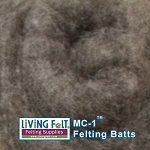 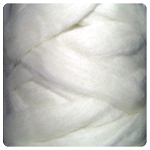 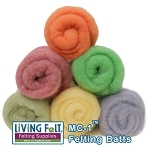 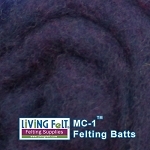 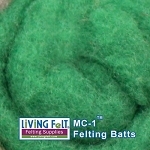 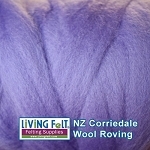 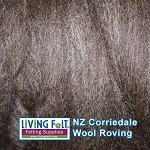 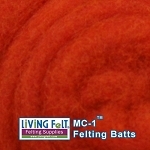 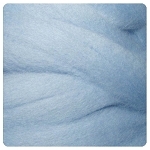 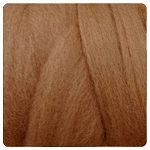 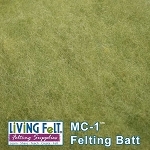 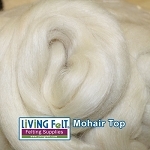 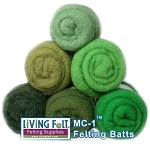 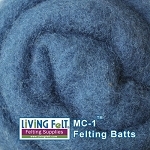 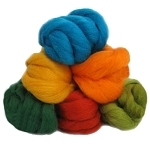 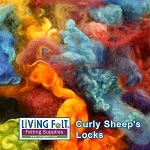 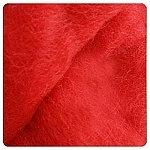 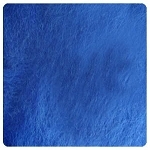 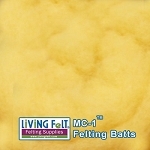 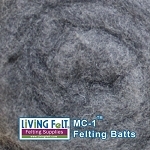 Wool for felting and needle felting is our specialty! 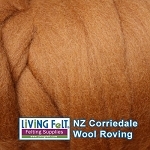 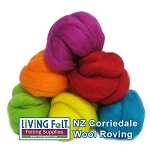 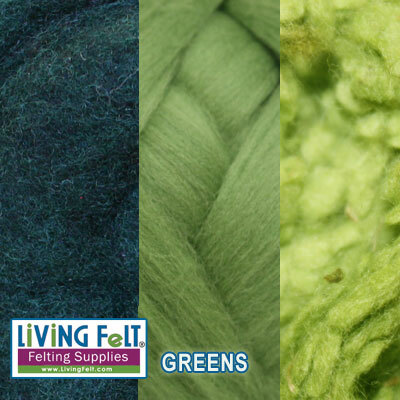 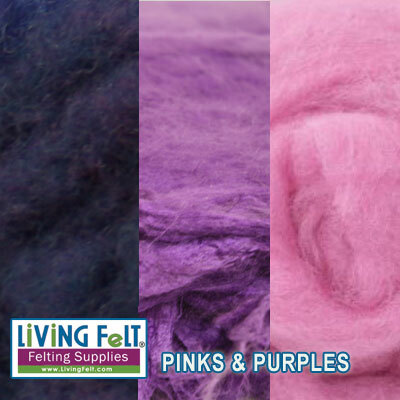 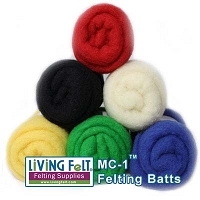 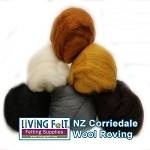 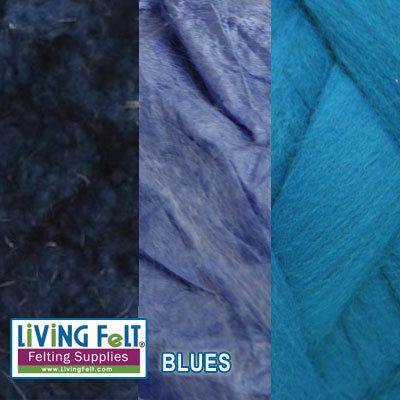 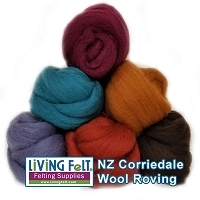 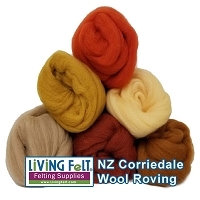 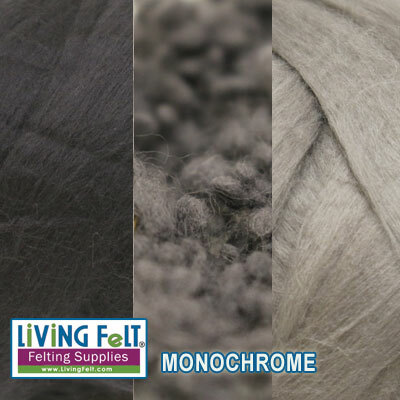 From Core Wool, to our coveted MC-1 Wool Felting batts, to Merino Top and New Zealand Corriedale or any of our specialty locks, we have the wool for your felting, needle felting and nuno felting projects. 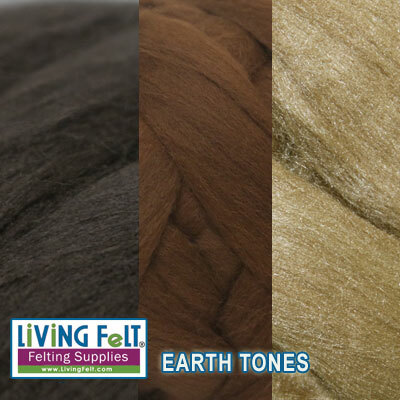 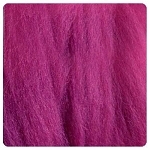 Check out our various effect fibers including wool nepps, gorgeous dyed silks, luscious curly locks, Angelina fibers, wool pre-felts and more!